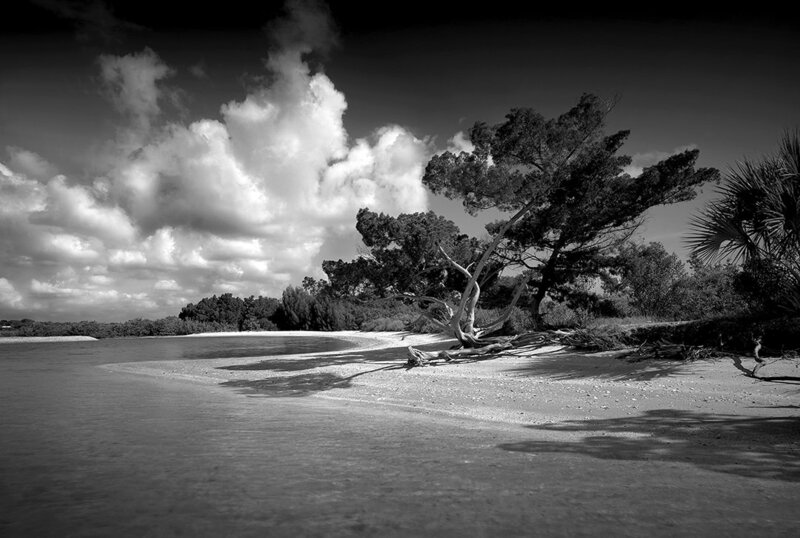 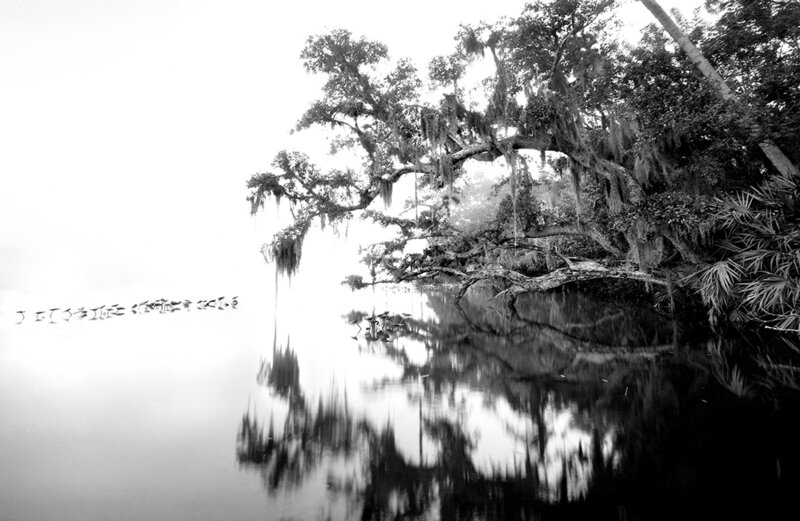 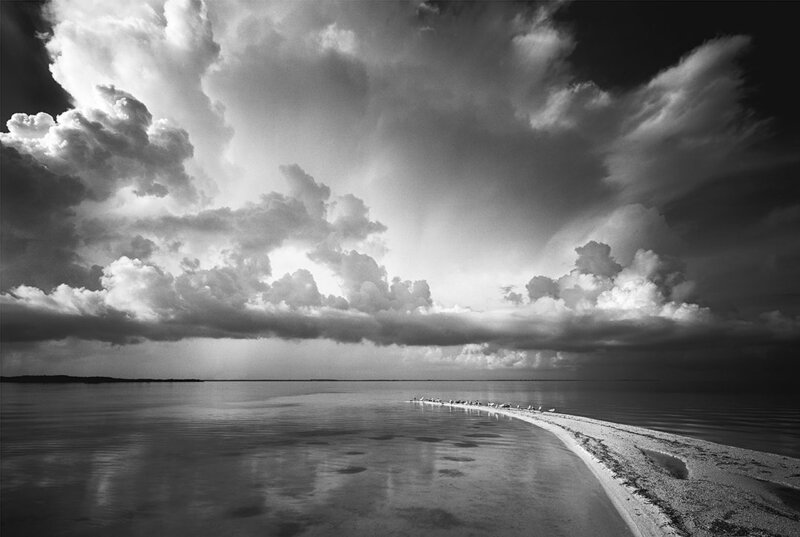 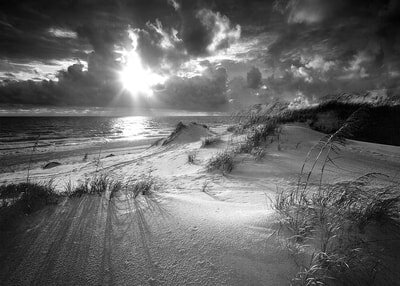 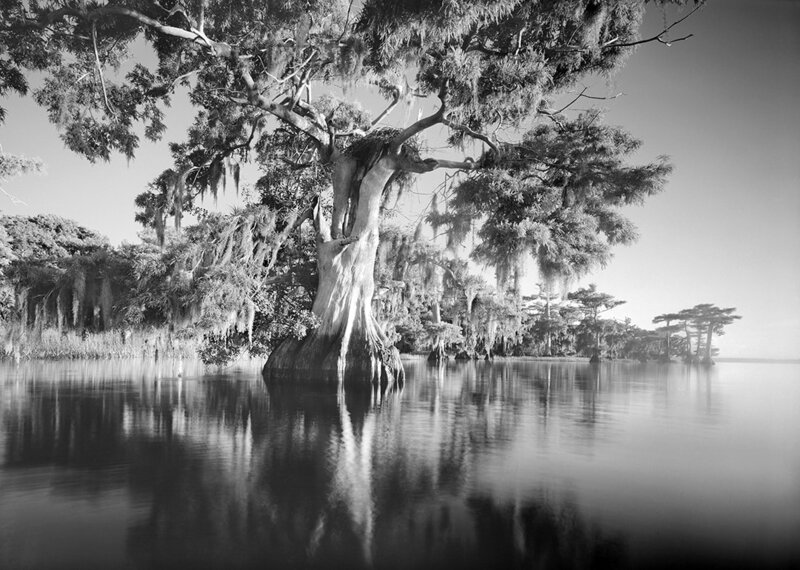 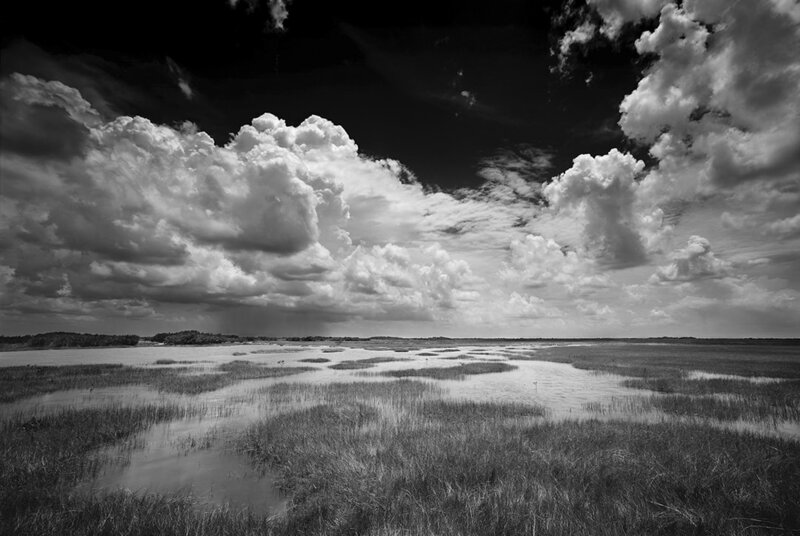 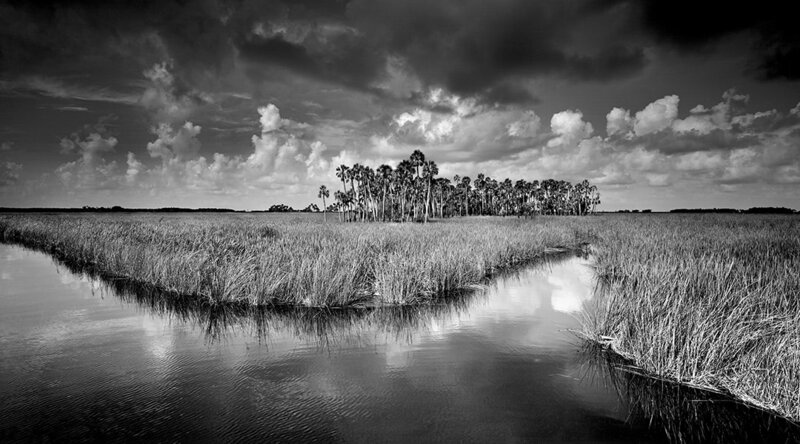 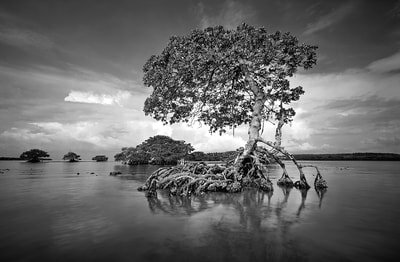 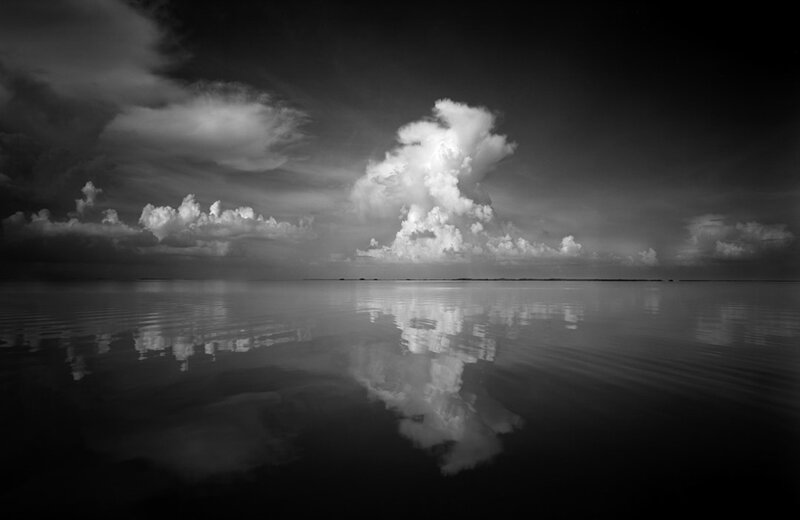 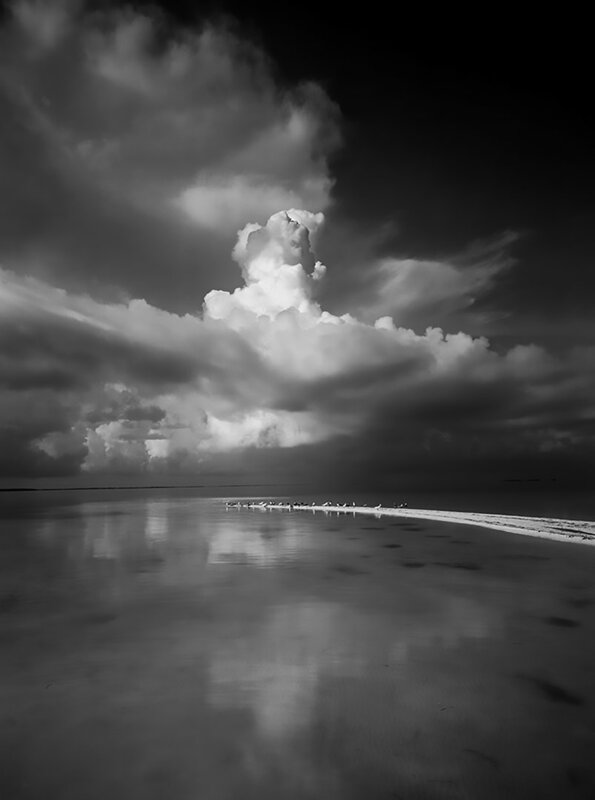 The scale and extraordinary clarity of CLYDE BUTCHER'S work sets it apart as exceptional. 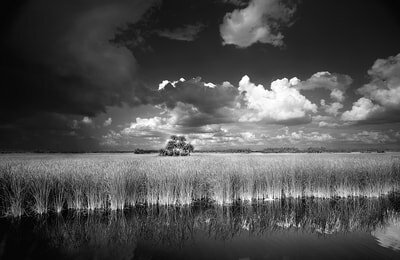 In the tradition of the nineteenth-century Hudson River School painters, Clyde composes his works at pristine and untarnished locations across the United States, creating arresting compositions that distinctly mark him as the foremost landscape photographer in America today. Clyde has been called the next Ansel Adams by Popular Photography magazine, awarded as a humanitarian for acting for the betterment of his community, and recognized as a conservationist for bringing issues to the forefront of public consciousness through his art. His photography transcends political boundaries, challenging us to work together to protect natural places across the globe.